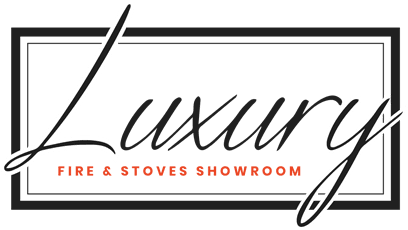 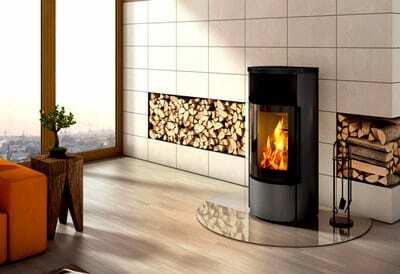 WE ARE MANCHESTER’S FINEST LUXURY FIREPLACE AND WOOD BURNING STOVE SHOWROOM. 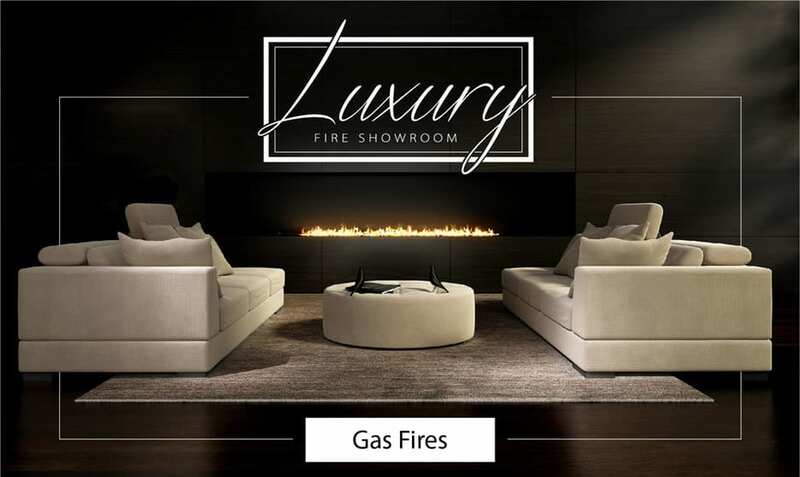 OUR HUGE RANGE OF DESIGNER FIRES, FIREPLACES, AND WOOD BURNERS ON DISPLAY ARE ALL OF THE HIGHEST QUALITY, CAREFULLY SELECTED FOR THEIR INNOVATIVE DESIGNS AND HIGH END MATERIALS. 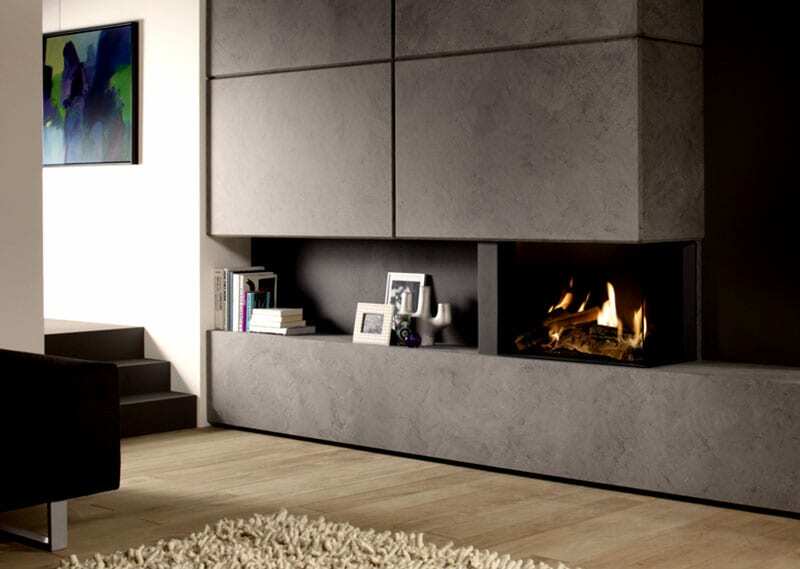 OPEN 6 DAYS A WEEK AND JUST A 2 MINUTE DRIVE FROM THE M60 JUNCTION 16, WHY NOT COME AND VISIT US TODAY. 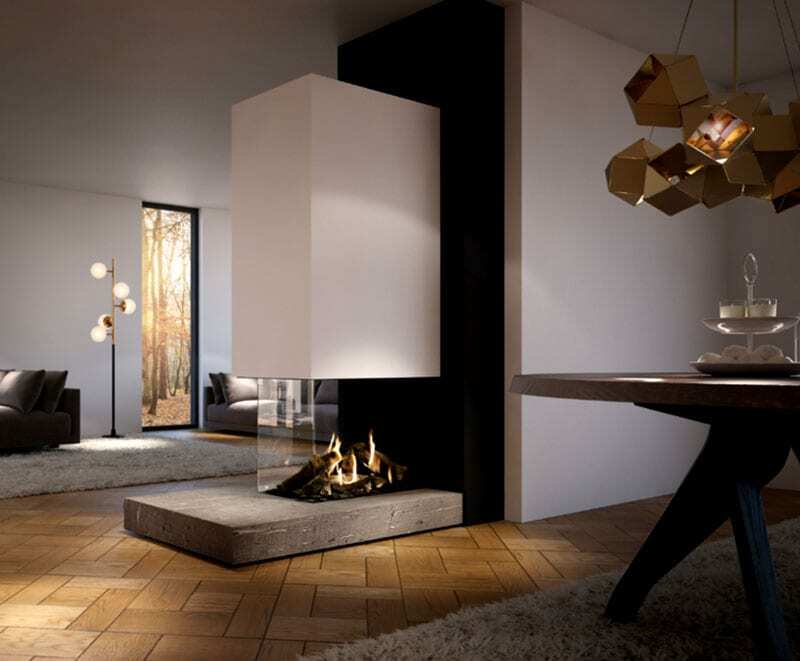 WHETHER YOU’RE LOOKING TO STAY TRADITIONAL OR WISHING TO EXPERIMENT WITH SOMETHING MORE MODERN, OUR TEAM OF EXPERTS ARE ON HAND TO ENSURE HOME OWNERS ACROSS THE NORTH WEST LIVE IN LUXURY. 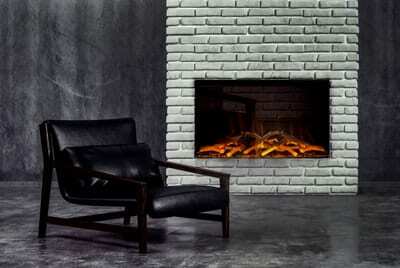 AFTER ALL, THE FIREPLACE IS A CENTRAL FOCAL POINT OF EVERY HOME, PROVIDING WARMTH, AMBIENCE, AND HEART.